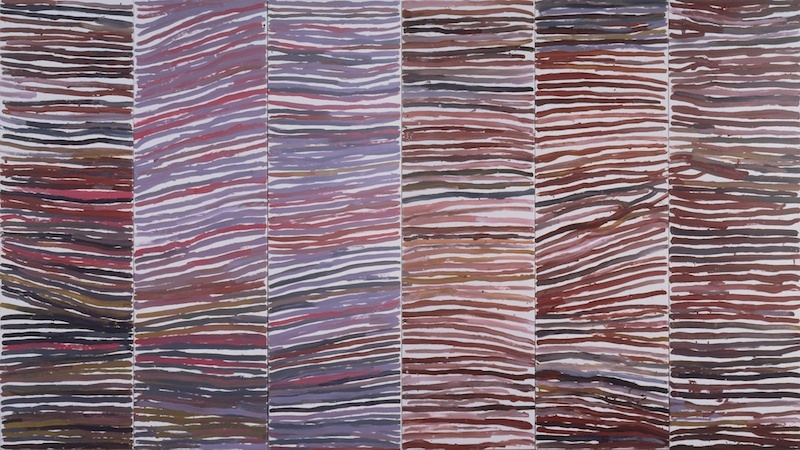 Of advanced years when she began her artistic career, Emily Kame Kngwarreye's death in September 1996 ended a brief but brilliant period where her output and inventiveness made up for time. 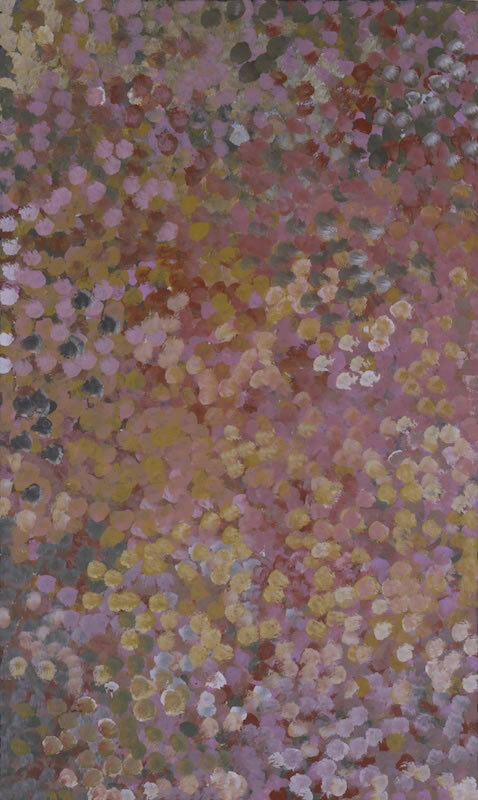 Born "in the bush" in roughly 1910, Kngwarreye grew up in a traditional way, learning about her country, Alhalkere, and of her responsibilities to this land. 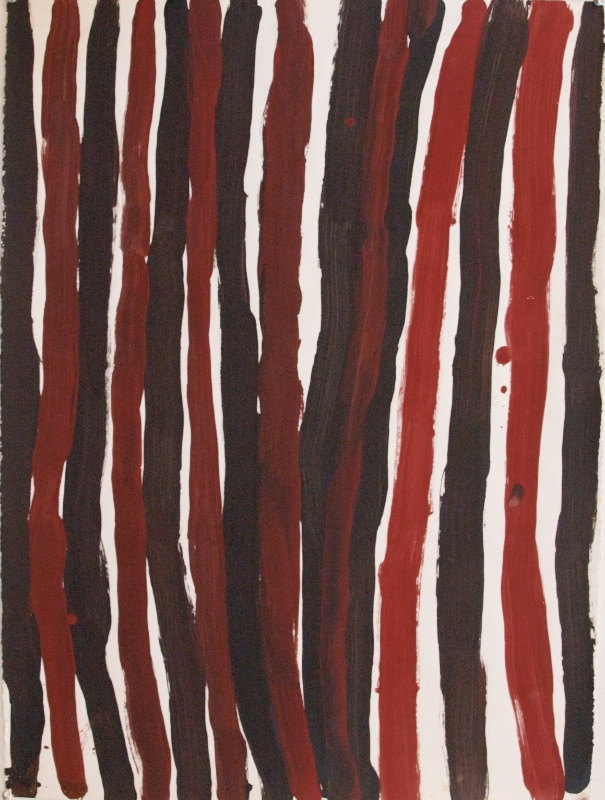 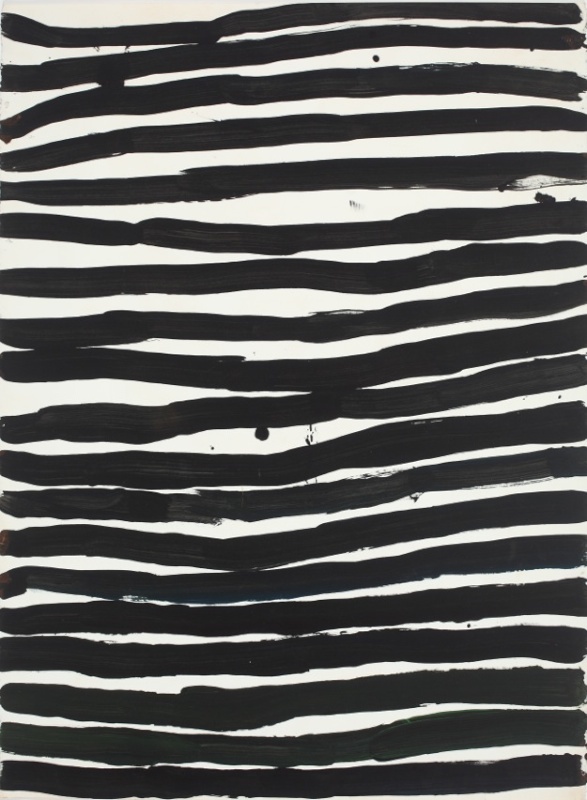 Kngwarreye's first contemporary art was made in the late 1970's, with the opportunity to work in the batik medium. 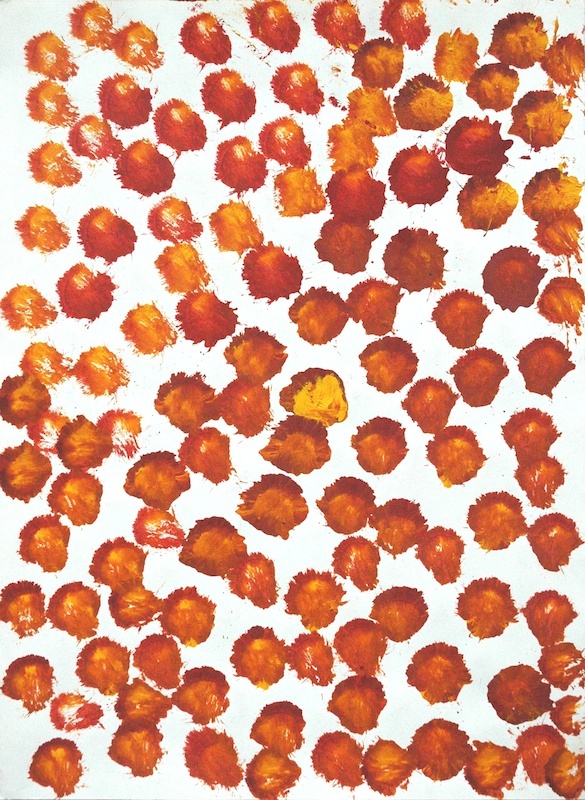 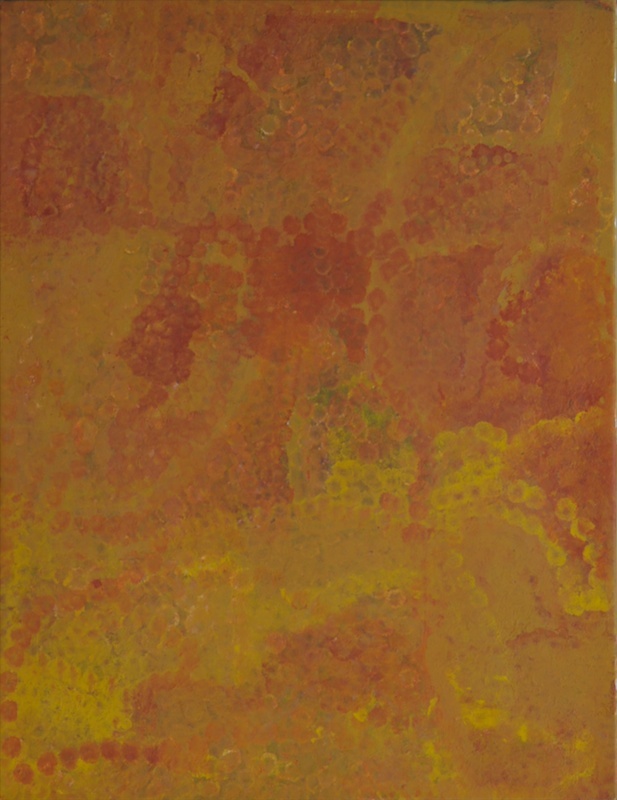 However, it was in the summer of 1988/89 that Kngwarreye found her true medium, acrylic paint on canvas. 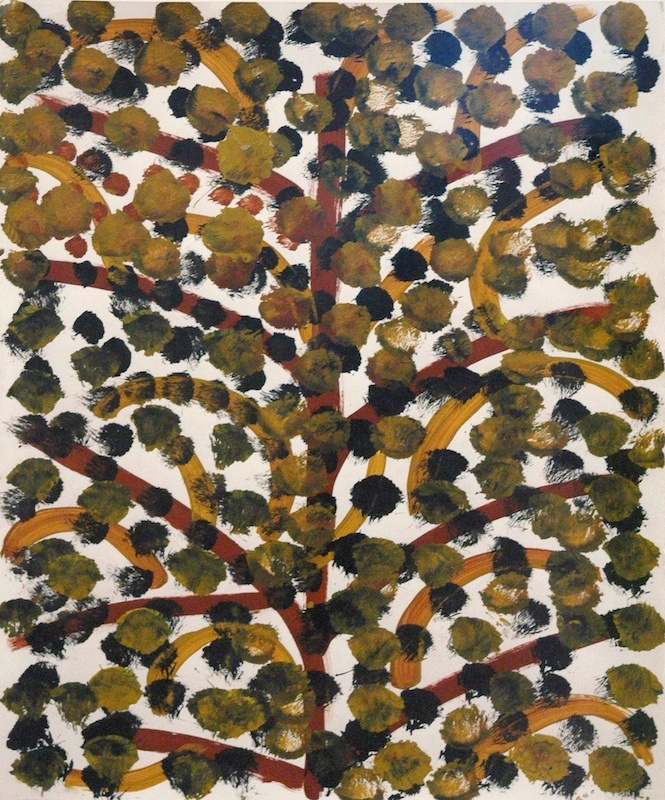 Her first painting was a great success. 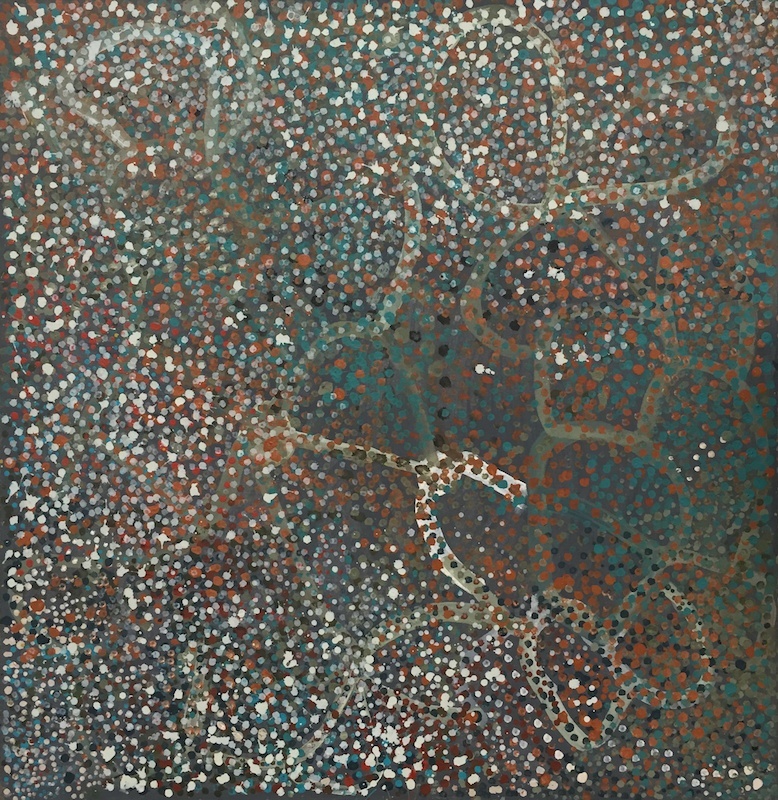 This led to her receiving the first CAAMA Fellowship in 1989, her first of many solo shows in 1990 and the award of the Australian Artists Creative Fellowship in 1992. 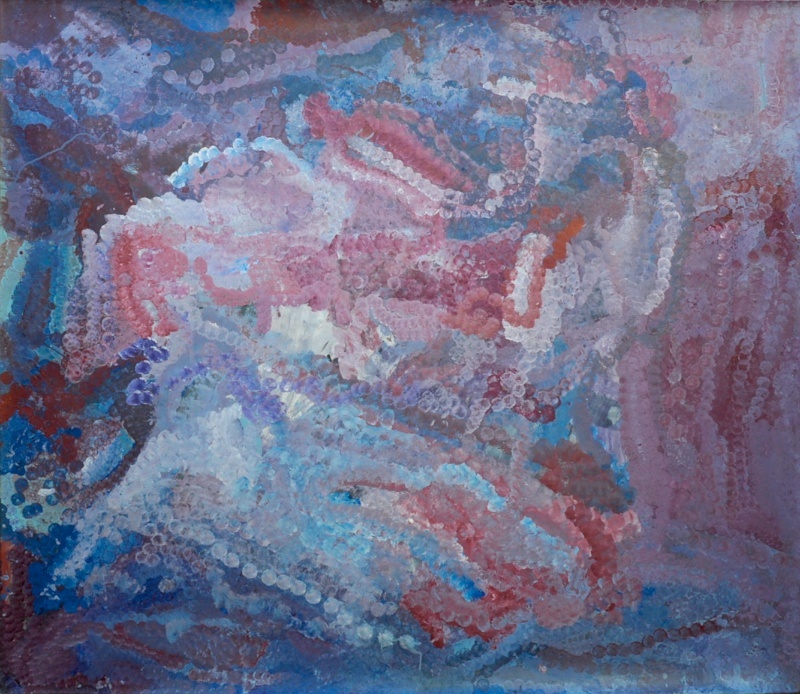 Her work is now included in every major public, corporate and private collection in the country and increasingly abroad. 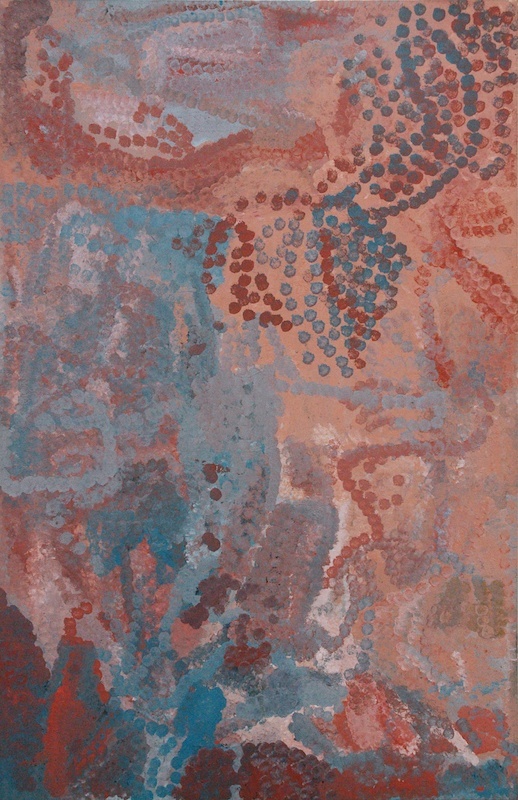 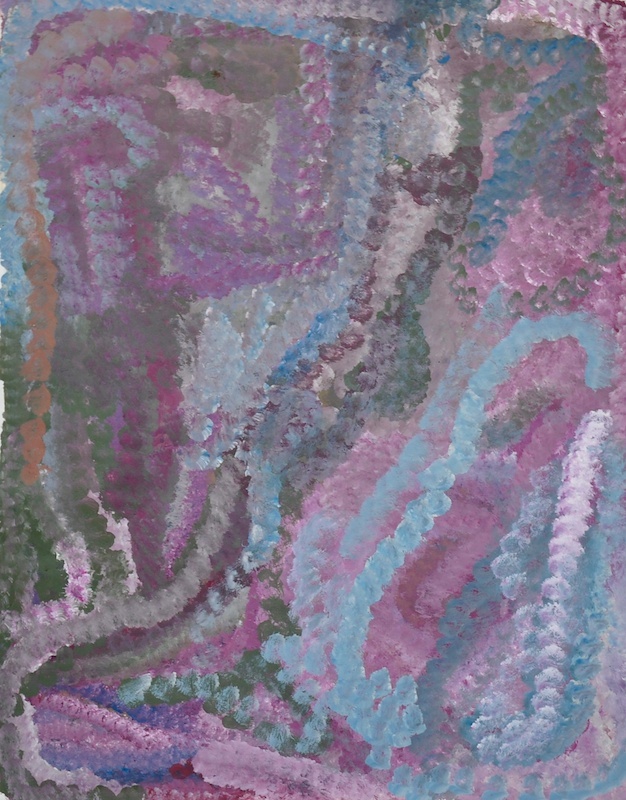 In 1997 Kngwarreye's work was exhibited at the Venice Biennale. 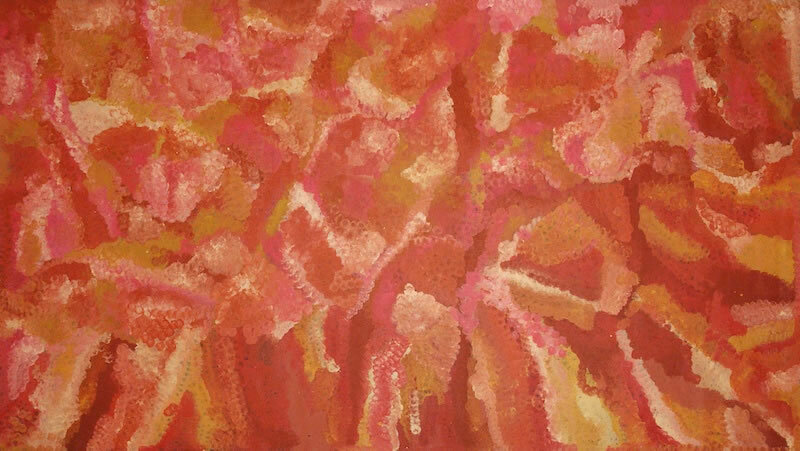 In the same year the Queensland Art Gallery curated a major survey exhibition Emily Kame Kngwarreye: Alhalkere: Paintings from Utopia. 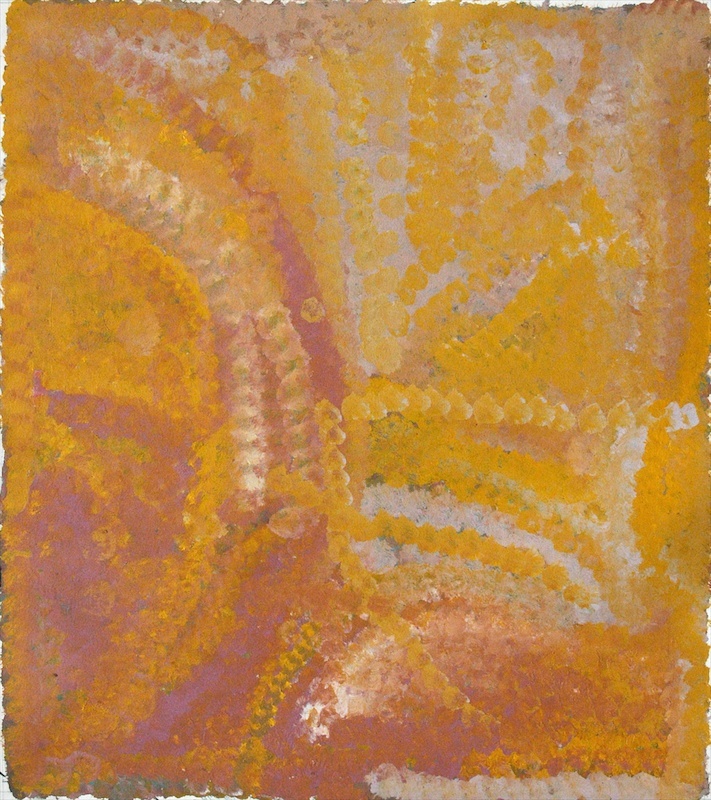 This then travelled to the Art Gallery of New South Wales, the National Gallery of Victoria, and the National Gallery of Australia. 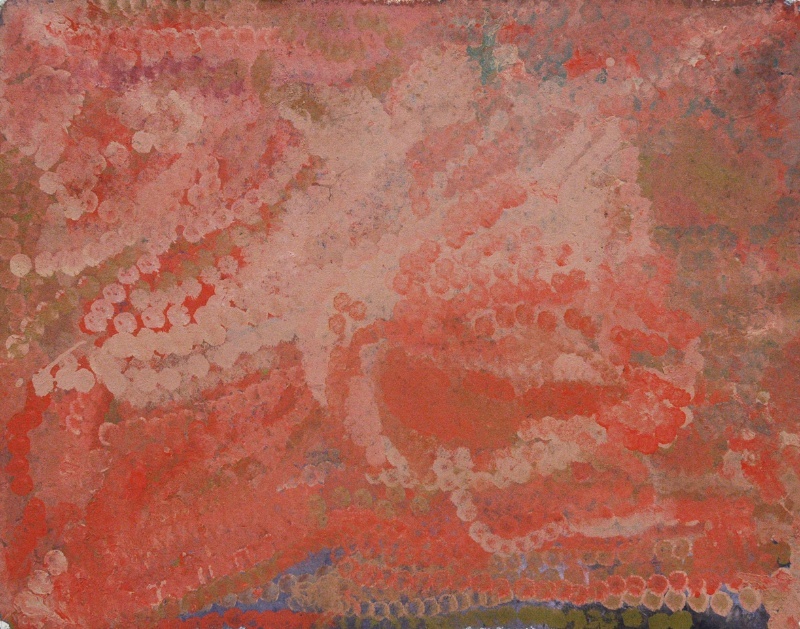 The exhibition was conceived in 1995 as a survey but soon became a tribute to this remarkable artist. 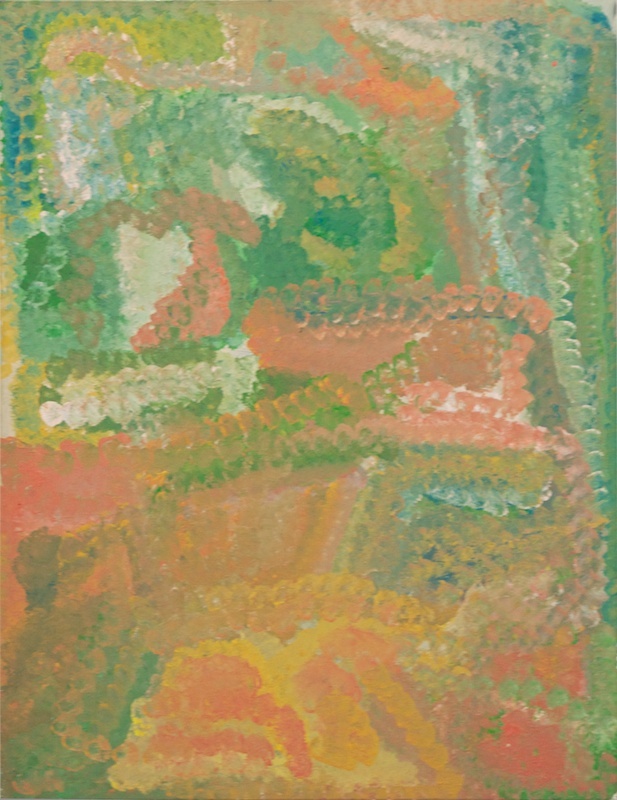 In 2008, a major retrospective of Kngwarreye's work, Utopia: The Genius of Emily Kame Kngwarreye, was exhibited at the National Museum of Art in Osaka and the National Art Centre in Tokyo.